Last time I was shortly describing LuaJIT a fast implementation of Lua Just-in-time compiler. This time lest quickly look at LuaFun library. 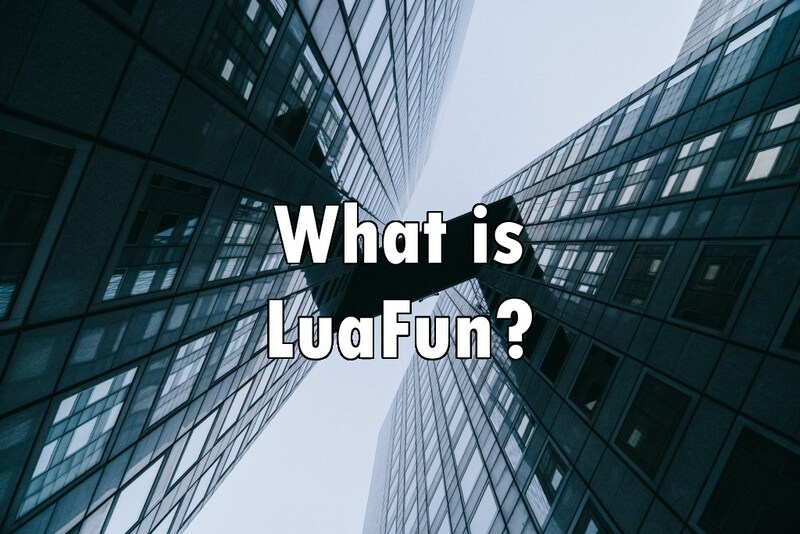 Fun suffix comes from functional and it adds methods to Lua that might simplify the coding process if one would like to use such constructs. It adds operators like map, reduce and many more to Lua. Usage is easy just run luajit from the same folder where fun.lua from the repository is stored. Then the only thing required is to import the fun module by typing require "fun" and type more functional code. The repository can be found on GitHub. Next PostWhy my Visual Studio zoom is at 150%?